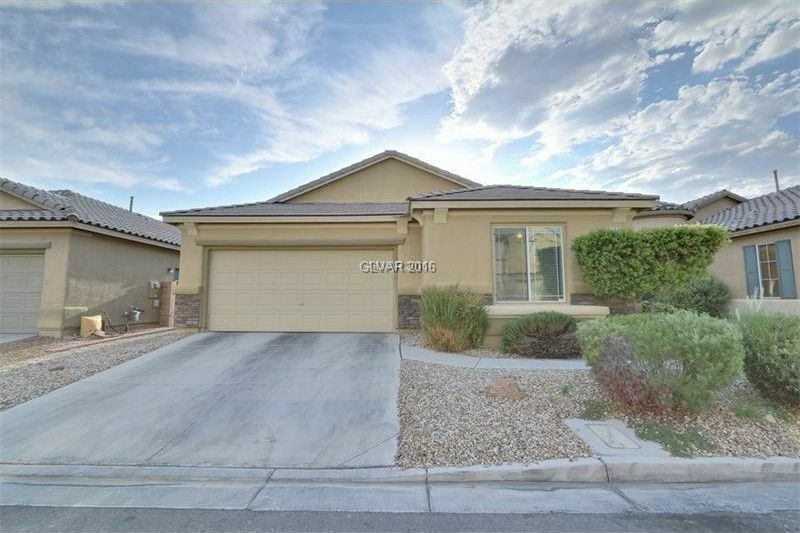 Beautiful single story home, over 2,200 square feet**Corian Countertops**Huge Island** Ceramic tile throughout, Family room has higher ceilings & recessed lighting **Gorgeous master bedroom with large walk in closet** Backyard is finished and lovely!!! Den with the potential to be a 4th bedroom maybe! ?